ABC Refinery is Australasia’s pre-eminent independent precious metal assayer, refiner and mint. ABC Refinery is the refining division of Pallion, Australasia’s largest independent precious metal services group of companies, since 1951. Today, ABC Refinery is the benchmark in Australian precious metal processing. 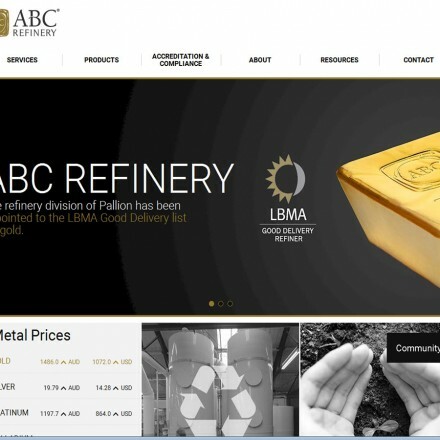 4 December 2015 – ABC Refinery, the refinery division of Pallion, has today been appointed to The London Bullion Market Association¹s (LBMA) Good Delivery list for gold. ABC Refinery is part of the Pallion group of companies. 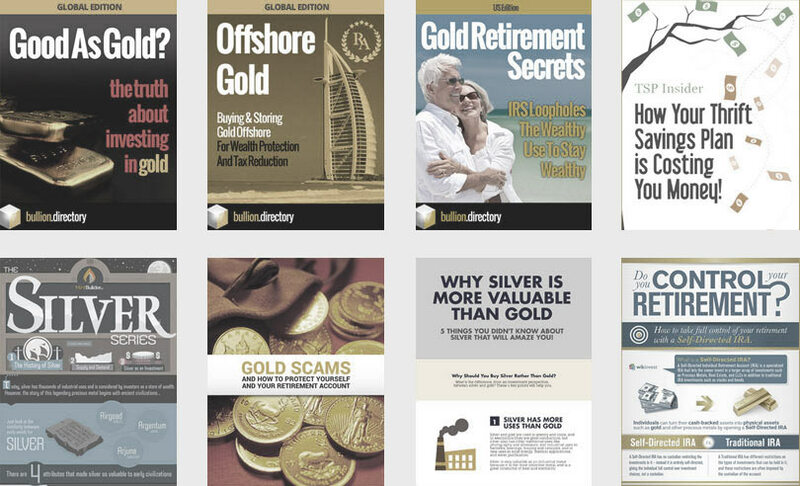 ABC Refinery produce all ABC Bullion branded products, which are one of the best known Australian bullion brands, not just within the native market but worldwide ­ renowned for the quality of their products and immediately recognisable cast square bars. 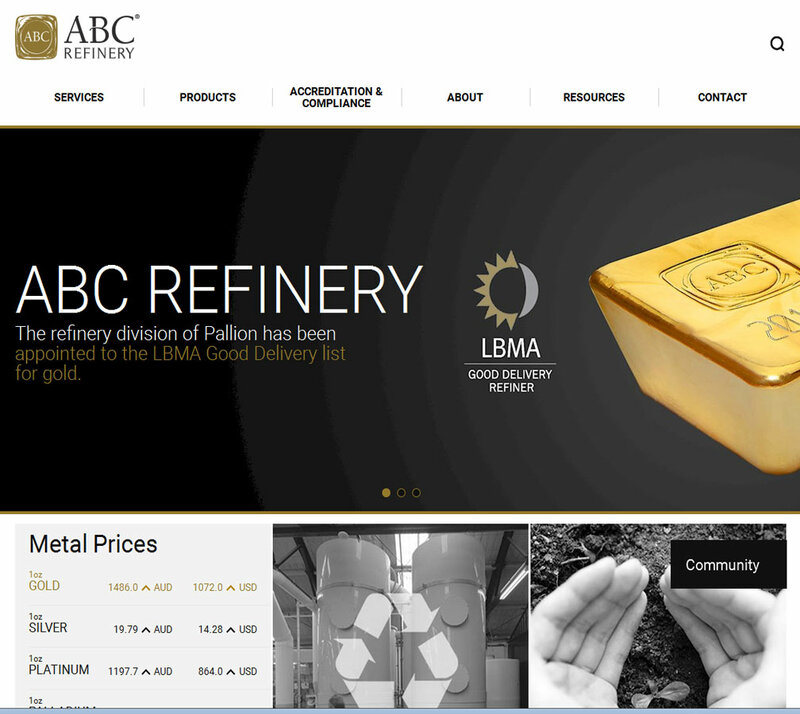 ABC Refinery are LBMA accredited for good delivery of gold, further proof of the quality for which their products are renowned. When doing business with ABC Refinery - please say you saw them in Bullion.Directory. Read or add ABC Refinery reviews and ratings using the "reviews" tab above. All ABC Refinery details are believed to be correct at the time of listing. Please report errors here.